The average American student in a big-city public school sits for 112 mandatory standardized tests between pre-kindergarten and the end of 12th grade. That’s about eight high-stakes tests every year, accounting for 20-25 hours per school year. In some states, failing these exams means delaying promotion to the next grade or even graduation. It’s no wonder today’s students have been labeled “the most anxious ever,” according to mental health surveys. Most students report feeling more stressed about schoolwork and tests than anything else in their lives. 16-20% of students have high levels of test anxiety, while about 18% experience moderately high test anxiety. Test anxiety confuses reasoning, reduces working memory, increases mistakes, and ultimately results in lower test scores. 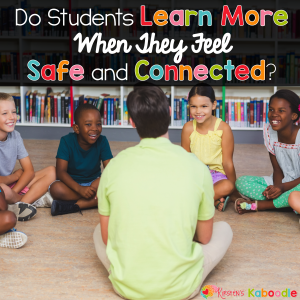 It can also profoundly impact students, making it difficult to concentrate in school, learn, or enjoy positive interactions with teachers and peers. 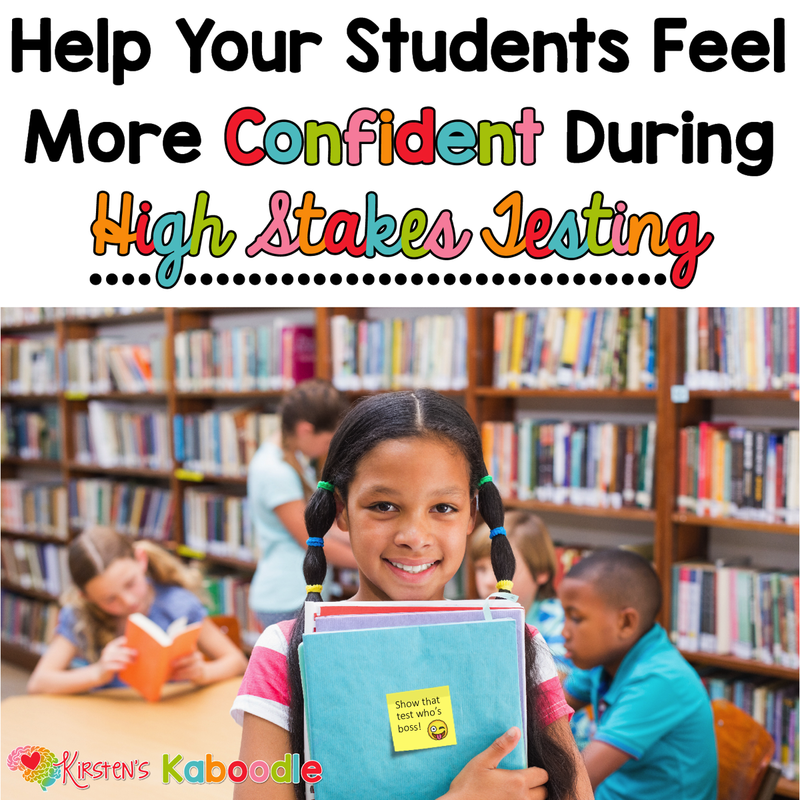 As an educator, you have the unique opportunity to help students manage test anxiety and build confidence. 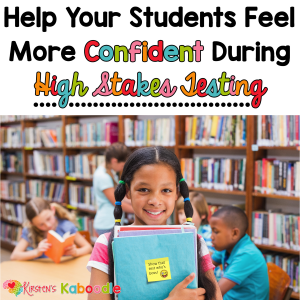 With high-stakes testing season approaching, here are some tips on how to accomplish this important task. The first step in building a student’s confidence is to prepare thoroughly. If possible, have students take practice tests in the same format as the actual test, then discuss any confusion or problem areas. If the test will be online, ensure students are comfortable with the technology required. Consider providing extra practice sessions for students who are worried, or point your students to websites or resources that can help them prepare. When your students express anxiety about upcoming tests, remind them that they are extremely prepared. They have the knowledge, strategies, and skills needed, they’ve practiced, and they know what to expect—they’re ready to rock the test. Often, it’s the seemingly small gestures that are the most powerful. For students struggling with test anxiety, encouraging notes from a supportive teacher make a big difference. Use dry erase markers or sticky notes on your students’ desks to offer words of encouragement, like, “You’ve got this! 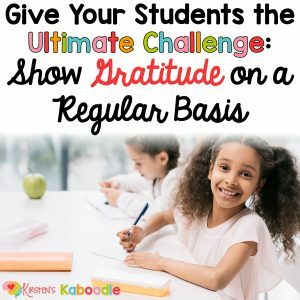 You can do this!” or, “Show that test who’s boss,” or, “Keep your chin up…you can do it!” You can also use inspirational and motivational quotes that you feel will resonate with your students. Funny notes work well too—laughter is a great stress reliever. 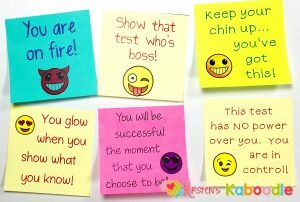 These notes brighten your students’ day and help release some of the tension they’re feeling. Overemphasizing the importance of standardized tests is a major factor in test anxiety. Yes, these tests are important, but they do not define a student’s intelligence, potential, or value. Make this fact clear to your students. One test will not make or break any student’s future. Even in states that require passing scores for promotion and graduation, students have multiple opportunities to take a test. As a teacher, it is also incredibly challenging not to let your own anxiety impact your students. Your students’ test scores may have an influence on your end-of-year teacher evaluation or your salary. That’s heavy stuff, no doubt, but do everything you can to protect your students from taking on anxiety that belongs to you. Try to keep the test in perspective for your students. It won’t ruin their chances of getting into their dream college or pursuing a career they’re passionate about. Every test is just a test, and no test can truly measure how smart or successful a student is. With any type of anxiety, individuals become trapped in a cycle of negative thinking. Students with test anxiety are focusing on everything that could go wrong, all the mistakes they might make, and just how disastrous a terrible score could be. Make an effort to shift your students’ thinking about the test. When they ask negative “What if…” questions or make statements like, “I just know I’m going to fail!” counter with something positive. For example, say, “Or you might use all the strategies we’ve talked about and all the skills we’ve practiced. You might know a lot of the right answers, and you might get a much better score than you’re expecting.” Encourage students to visualize positive outcomes. You can also have students journal about prior positive experiences with tests (standardized or otherwise). Ask them to write about a time they performed well on a test. What did they do to prepare for the test? Why were they so successful? How did it feel during the test? How did it feel when they saw their score or grade? If you can disrupt the pattern of negative thinking, your students will feel less anxious and more confident. look back on the situation you’re currently worried about from six months in the future… does the problem seem smaller when you view it from a point in the distance? Choose these strategies according to the age and developmental level of your students, or adapt them as needed. Equip students with the tools to manage their anxiety about any situation, including high-stakes testing. 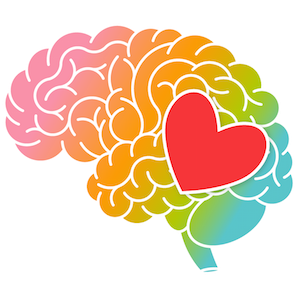 For more information about mindfulness and meditation in the classroom, check out this blog post, Teach Your Students About Mindfulness and Meditation in Just 10 Minutes a Day. Are you a parent trying to help your own child with end-of-year test anxiety? All of these tips are applicable to caregivers and parents as well. That said, I think it’s important to note that, in most states, parents have the option to opt-out their children from end-of-year testing. In many cases, there are no consequences for the child in terms of the impact on grades and/or promotion to the next grade level. My own child had severe test anxiety to the point that she couldn’t sleep at night and felt sick each morning before school (all during testing season, not just on testing days). By fifth grade, taking those end-of-year tests was not worth the anguish she experienced. Opting her out was a matter of going to the state education agency’s website, printing a form, signing it, and returning it to school. End of anxiety. End of story. If your child is experiencing a level of anxiety that is keeping him/her from participating in life, inquire about opting him/her out of high stakes testing. In today’s culture of high-stakes testing, worries and nerves are inevitable. 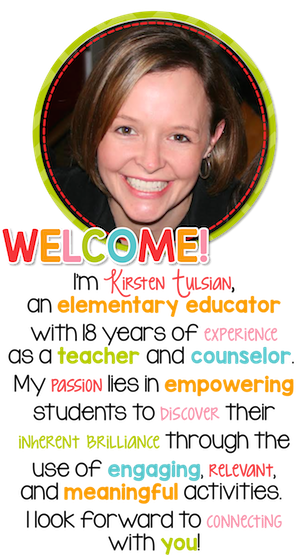 Prepare your students to the best of your ability and provide them with motivation, positivity, and useful strategies that reduce anxiety. Remind your students that no test can dictate their future or determine their worth. Make an extra effort to connect with them, laugh with them, and create an environment where they feel safe and supported. The optimal environment for learning is one with high challenge and low stress. While we’ve made great strides in increasing challenge over the years, we’ve done far less to reduce stress. In your classroom, be the change you’d like to see by empowering your students to feel confident and relaxed in the face of high-stakes testing.